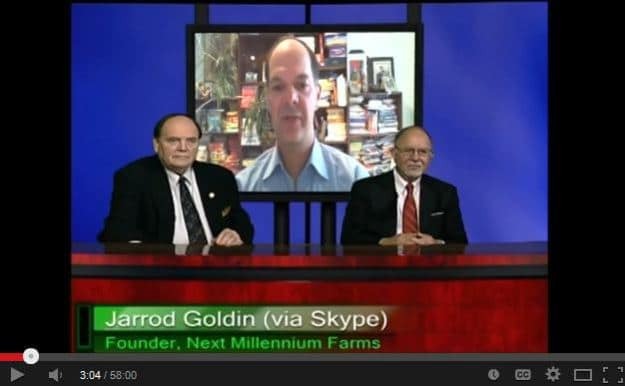 Jarrod Goldin, Co-Founder of Next Millennium Farms, spoke to Dr. Sam Hancock about eating insects for health, taste, and the sustainability of the planet as we skyrocket towards a population of over 9 billion by the year 2050, on Sunday’s edition of Inside Scoop- Emerald Planet. This show, based out of Washington D.C. typically draws an audience of 5 million people. This episode of Inside Scoop- Emerald Planet, is almost an hour long, and focuses on the vision and mission of Next Millennium Farms. There are some wonderful slides with graphics just before the 5 minute mark that highlight the amount of resources it takes to grow different kinds of protein. If you are interested in how insect consumption can greatly reduce your carbon footprint, tune in just before the 10 minute mark. For many of you, you might not be necessarily interested in the environmental impact of your food choices, rather your driving force for the foods that you choose to eat, might simply just be straight up nutrition. Check out the video just before the 11 minute mark to hear Jarrod talk about the nutritional information that correlates to one serving of insect protein; carbohydrates, protein, fat and calories. The conversation continues, and at 17:20 you can get a glimpse of the Norwood, Ontario farm, the benefits of farming, and how Next Millennium Farms processes their insects. Nicole Kilburn, professor of anthropology at Camosun College in British Columbia joins Dr. Hancock at 23:00, and discusses entomophagy as it relates to nutritional anthropology in different societies. The last segment that runs from 45:30 to the end, features Jarrod discussing the possibility of setting up global insect farms, and the benefits this will have not only from a nutritional point of view, but also from an economic point of view as well considering it could conceivably create many jobs. 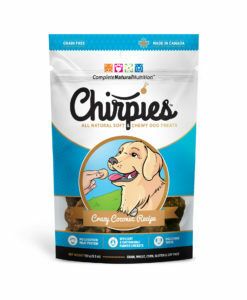 There is also conversation around who are the early adopters to eating insects, and insect powder as RUTF (Ready to Use Therapeutic Food) for populations that are involved in disasters, and are unable to provide their own nutrition. Now that you’ve watched to show, I’m sure you’re going to want to sample some of the insects yourself. 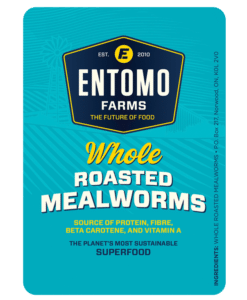 Check out our newly launched Bug Bistro, where you can taste some crunchy and flavorful mealworms and crickets, or try some insect powder in your cooking! 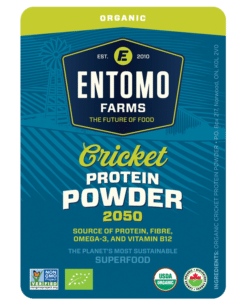 This entry was posted in Blog and tagged Bug Bistro, buy cricket flour, cricket flour, eat bugs, eat cricket flour, Entomophagy, insect flour, insects, next millennium farmss, NMF News and tagged bug, Protein2050.